Click here to view Patrick's resume. Click here to view Patrick's IMDB Page. Click here to view Patrick's Now Casting Page. Click here to view Patrick's Casting Networks Page. 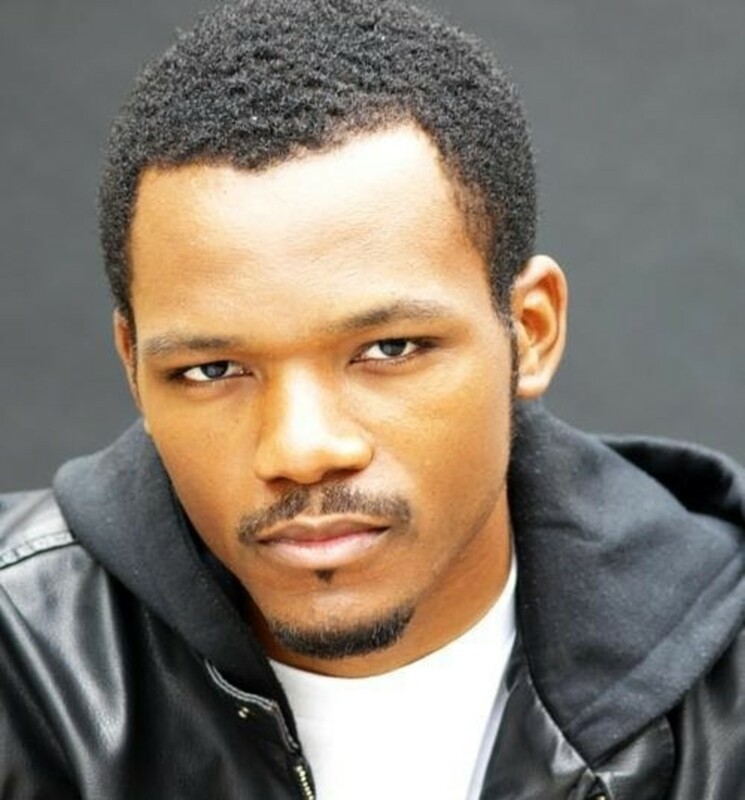 Click here to view Patrick's Actors Access Page.